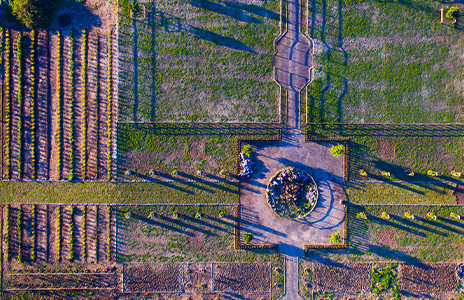 The rich, unturned soil of Val de Vie’s Gentleman’s Estate is yours to nurture. 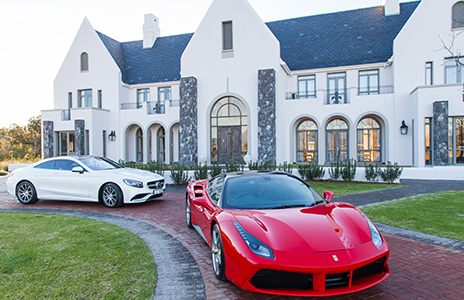 You’ve sown the seeds of dedication and ambition, and now it’s time to reap rewards in the form of your investment; to literally watch the fruits of your labour come to life in what many have called the most breathtaking region in South Africa. 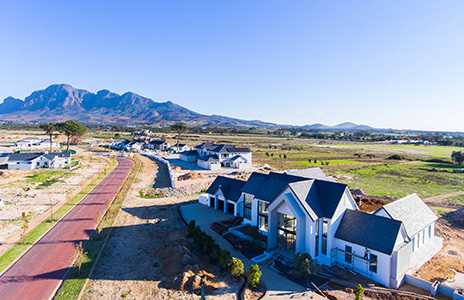 Here, you’ll have the opportunity to live life as you would on an expansive farm; to keep horses and certain breeds of livestock, and to cultivate vineyards, olive groves or organic vegetable alongside the life-giving waters of the Berg River. Ranging from 1,2 hectares to 3,53 hectares, the Gentleman’s Estate offer a sense of space and proximity to nature, without the stresses often associated with commercial farming or the extent of management required for the maintenance of larger farms.